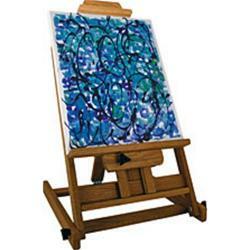 Choosing the right Easel is as individual as choosing the right brush. 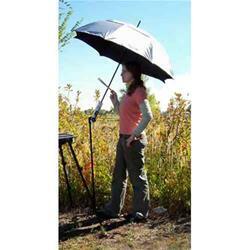 Amateurs and Professionals need the right tools. 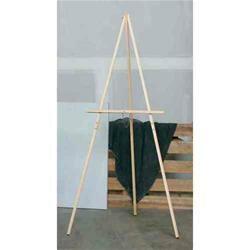 Portable or fixed, Delta Art has a huge selection of Easels in Studio, Plein Air, Display, Table Top, box easels and taboret styles. 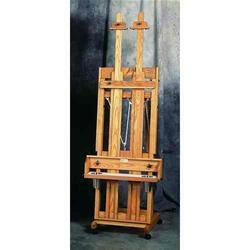 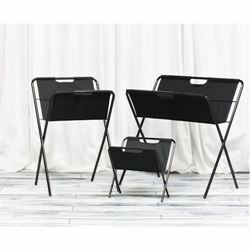 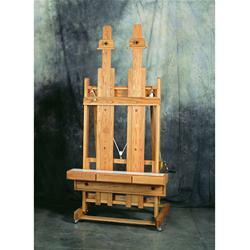 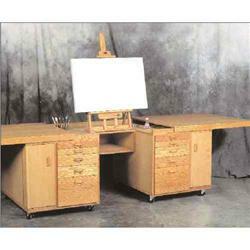 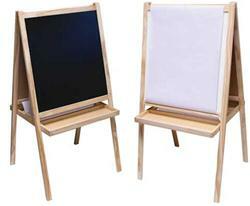 You’ll also find Children’s Easels, Donkey Easels and print racks on this page.